The Sustainable Textile Supply Chain is a wholesale fabric business that aims to inspire global fashion and product designers to use sustainable eco-textiles that have had minimal negative impact on the environment and maximum impact on the welfare of the people along the supply chain. 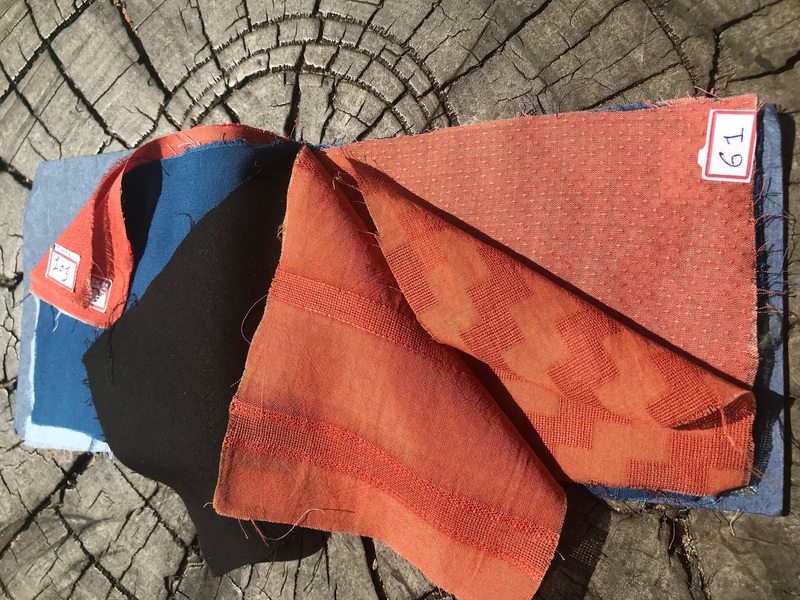 STSC is a link for people worldwide to purchase ethically sourced, sustainable eco-textiles plus gives an opportunity for you to work with talented makers and Artisans based in India, using pure plant-based non-toxic dyes. Our aim is to create a booming industry that will support families, particularly farmers and women Artisans in India. 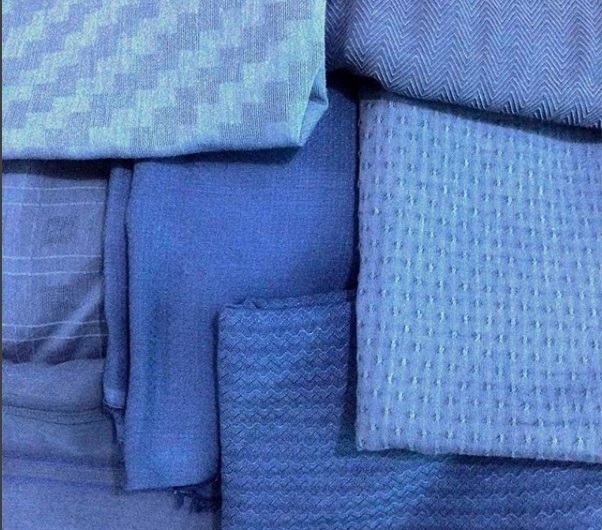 Our goal is to also create a new market for the unique and beautiful true sustainable eco-textile - Banana Sylk.